From conceptualising your ideas, designing the product that is right for you, to high quality installation, M.A. Burn provides a personal service with clarity from day one. Bespoke Handmade Office/Study in Goosnargh, near Preston (January 2015). Bespoke Handmade Kitchen in Goosnargh, near Preston (August 2014). 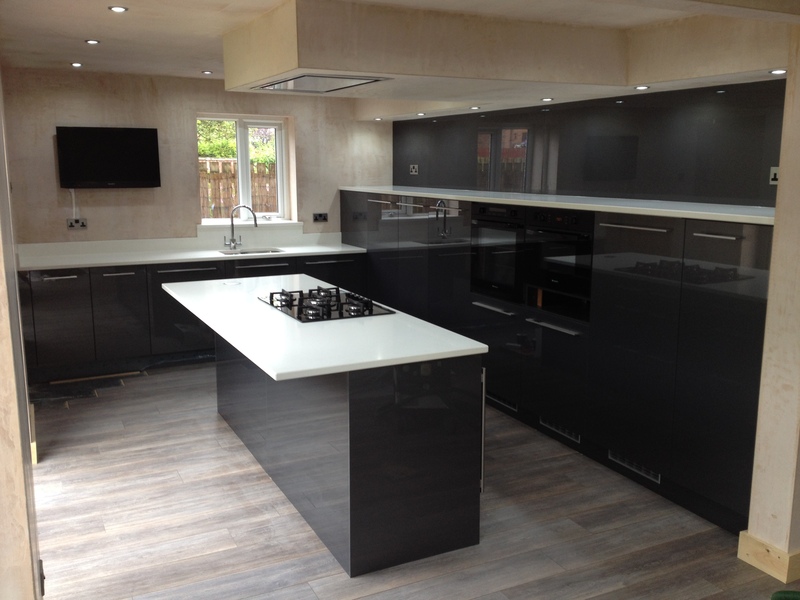 Full Kitchen Installation in Preston (July 2014) included removing the original kitchen & a partition, first fix stud work, ceiling details, skirting boards, architraves, internal doors & flooring. Installed on behalf of Thornton Bathroom & Kitchen Centre.